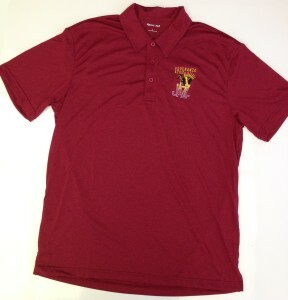 These polos have already been ordered for Jazz I & II students to be worn in Reno. Cost will be included in their Reno fees. Also available–if you would like this logo to be embroidered on your own shirt, the cost is $7.